In the summer of 2017, the world was shocked as white nationalists, neo-Nazis and the Ku Klux Klan took to the streets in Charlottesville, Virginia to protest against the removal of a statue of confederate General Robert E. Lee. Just weeks before the violence erupts, journalist Gary Younge meets one of the speakers from the Charlottesville rallies, the self-styled leader of the alt-right Richard Spencer, and in an explosive exchange attempts to get under the skin of his controversial views. It's one of a series of telling encounters in Gary Younge's journey across the United States a year after Donald Trump was elected. 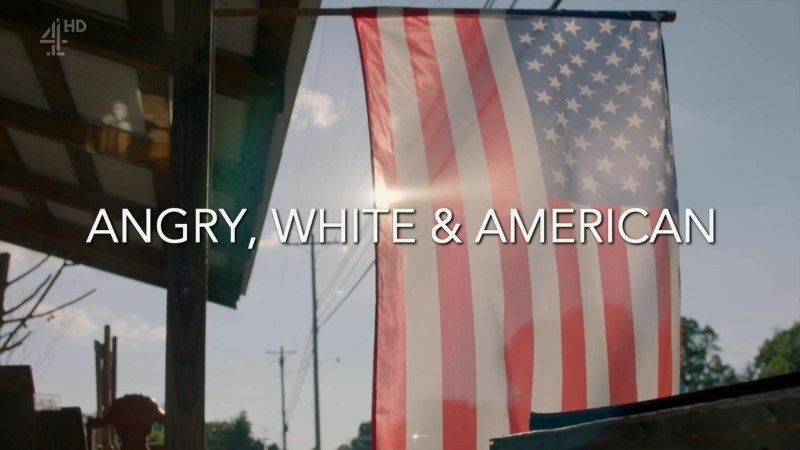 He explores how falling living standards, decreasing life expectancy and a demographic time-bomb that could see them become a minority within a generation, has sent some white Americans into angry retreat.